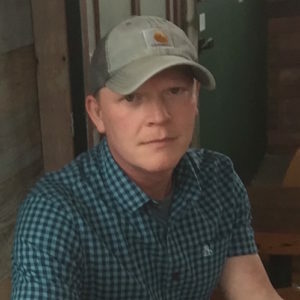 Scott Schwan is the director of cloud engineering at Starbucks Coffee Company and has a background in security and infrastructure heavily focused in PCI, retail, e-commerce, mobile order and pay (MOP), and loyalty. Scott leads a team of talented engineers practicing infrastructure and security as code to build a secure shared platform for Starbucks development teams. His team is currently focusing on a green-fields implementation of a global unified commerce platform to provide Starbucks customers the same user experience everywhere.